Florida has one of the highest rates of uninsured drivers in the United States. In fact, nearly a quarter of all drivers in the state do not have adequate coverage. As the pool of insured vehicles lowers, the risk increases for responsible drivers, along with their premiums. This creates an unsafe environment that can lead to major economic issues for individuals and families involved. 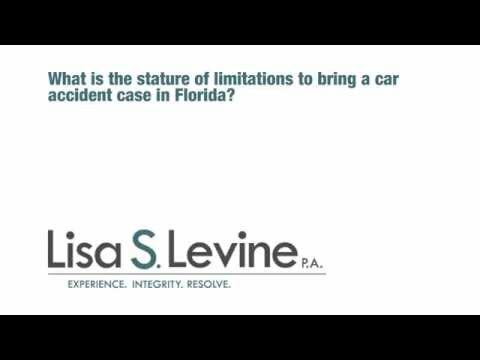 The state of Florida has laws protecting those who get in an accident with uninsured or underinsured drivers. If you or a loved one has been injured by an uninsured or underinsured driver, it is vital that you take immediate action to hold the offending party accountable for their actions, with the help of a qualified Fort Lauderdale uninsured motorist attorney at your side. Cases that involve insurance can be extremely complex. With multiple parties involved, pursuing compensation that you need can be frustrating without experienced guidance. Insurance providers will commonly look out for their interests and bottom line, making it difficult to demand proper compensation. You need to have legal counsel that can identify the facts of the case and prove that the negligence warrants compensation. 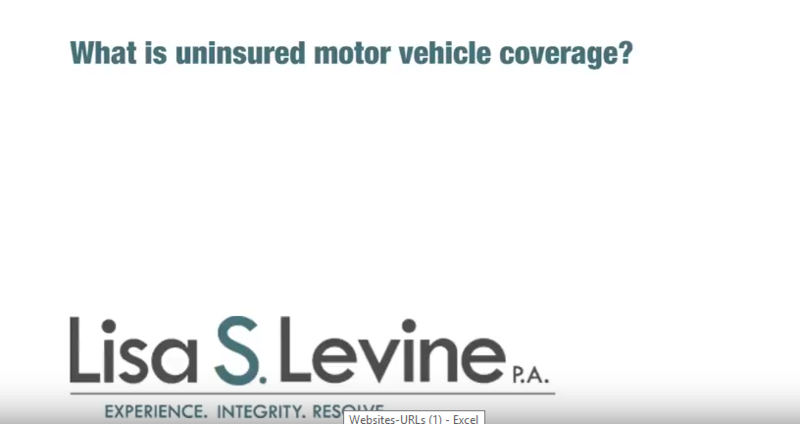 Although uninsured and underinsured motorist policies are commonplace in Florida, these rarely make up for the extreme costs of a major injury. Our attorneys at Lisa S. Levine P.A. have a great deal of experience working these types of cases, and can bring their knowledge and courtroom understanding to the table when representing you. We offer comprehensive counsel and will do all the legwork necessary. We proactively seek out the relevant details of the case and will never be intimidated by the substantial legal resources of uncooperative insurance companies. We are so confident in our abilities, that we offer our services on a contingency basis, only requiring legal fees if you collect on your case. As a Broward County firm, we are conveniently located to provide legal counsel to individuals and families throughout Southeastern Florida, including Fort Lauderdale, Weston, Miramar, Coral Springs, Tamarac, Davie, and Pembroke Pines, among many others. 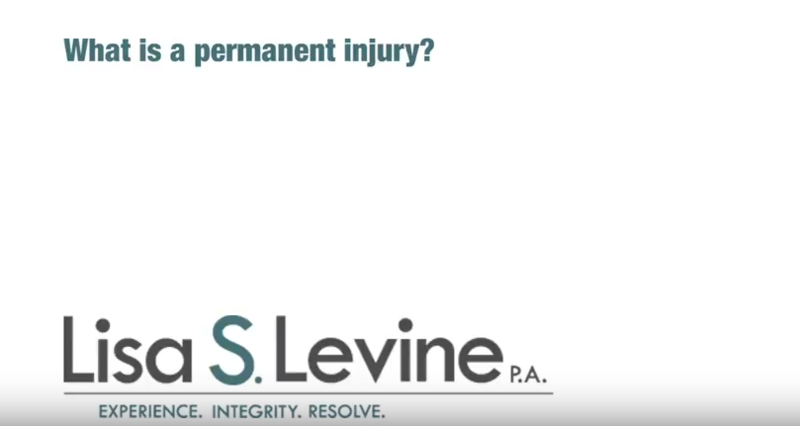 To discuss your legal options going forward, we offer free and confidential consultation with an attorney for anyone who feels they have a personal injury claim. Call us at (954) 256-1820 or send an online message today. 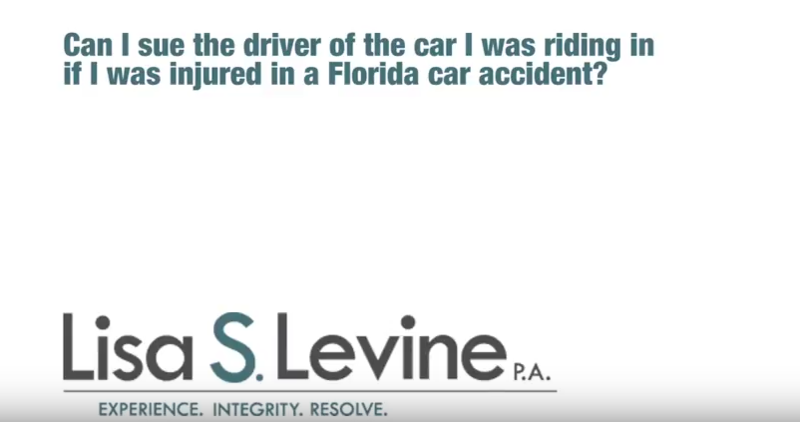 Florida is a no-fault state and requires its drivers to carry Personal Injury Protection (PIP) and property damage insurance. However, the amounts required by law are low. Florida requires all drivers to carry a minimum of $10,000 in Personal Injury Protection coverage with a maximum deductible of $2,000. PIP insurance provides coverage for the owner of the vehicle, residents in the same household, anyone driving the vehicle with the owner’s permission, and passengers and pedestrians involved in the accident that do not have their own insurance. When the damages to you or your vehicle exceed the amount of insurance coverage available, it means that the offending driver is underinsured. You are covered by the reckless driving of an uninsured motorist if you have uninsured motorist coverage. That is insurance coverage you purchase that will pay you when the other driver either does not have insurance or does not have enough insurance to compensate you for your injuries. This type of coverage generally is not expensive and protects you from the one out of four drivers on the road who maybe uninsured. Additionally, if your child or a member of your household is walking or riding a bike and is struck by a hit-and-run driver, your uninsured motorist coverage will compensate you for the injuries. And if you are a passenger in another person’s vehicle and there is a collision and you suffer injuries, your uninsured motorist coverage would cover treatment of your injuries if the car’s owner was underinsured or had no insurance. Keep in mind that if you settle with the at-fault driver with the intent to pursue your UM coverage for the value of your claim above the at-fault driver’s bodily injury coverage limit, you must get approval from the UM insurer to enter into the settlement. If you have collision coverage, property damage may be eligible. Punitive damages are not allowed in these cases. Although UM litigation allows for an extra year, you must be careful. 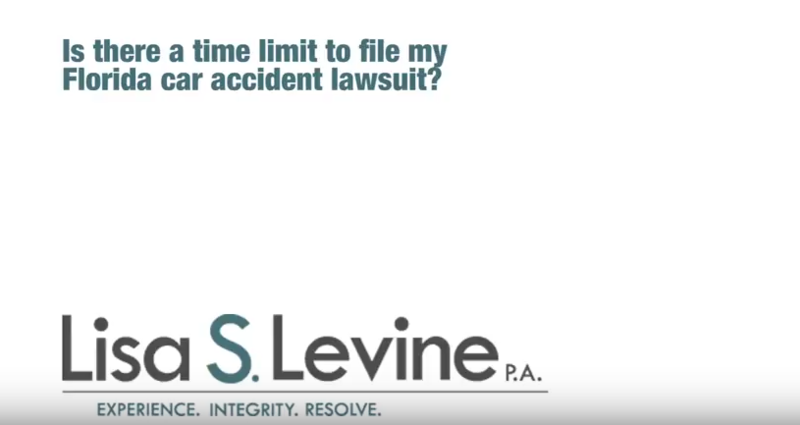 If you allow the at-fault driver to be released from liability by the expiration of the statute of limitations, your insurer will lose its ability to recover the amounts it may be obligated to pay you and your claim can be compromised by causing the UM insurer to lose the ability to pursue that driver. A case that involves uninsured or underinsured motorists, if not approached in the proper manner, can either lead to a minimum payout that does not cover costs or to an uphill legal battle against difficult and profit-focused insurance providers. To keep this issue from spiraling out of control, it is of paramount importance to work with an experienced car accident injury attorney who has the knowledge and ability to stand up for you and confidently demand proper compensation. Using a fact-based and logic driven legal process, we identify relevant details and align them to prove negligence and fault in an orderly and efficient manner. This translates to time-sensitive and value focused representation that places your interests above all else. Representing all of Southeastern Florida from our Weston and Fort Lauderdale offices, we are a convenient choice for individuals and families throughout the cities of Margate, Plantation, Cooper City, North Lauderdale, Coconut Creek, Deerfield Beach, and Pompano Beach, among others. 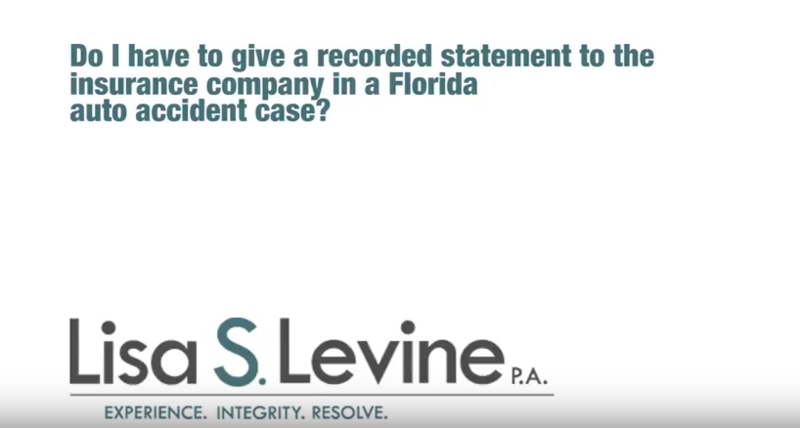 To schedule a free consultation to go over the details of your case with one of our attorneys, contact us today at (954) 256-1820 or send an online message.